Rolled Into One Mom's first Wok2Go experience! Fresh. Fun. Fast. 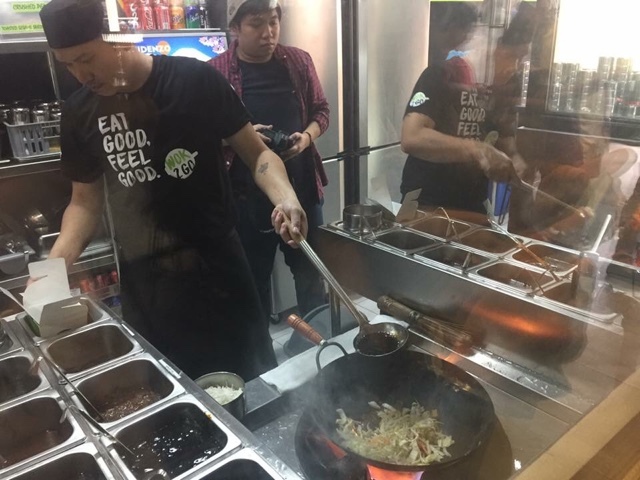 - these are the words that best describe the newest food craze in town, Wok2Go . 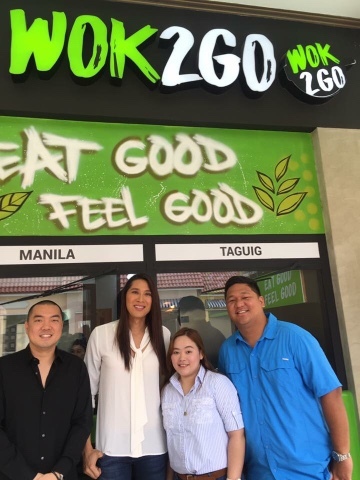 Wok2Go is the brainchild of Kim Garcia, Marc Soong and Angie Mead King. Conceptualizing and planning for the restaurant took two years until they finally opened their doors to the public on January 28, 2017. The first store is set in the romantic themed mall, Venice Grand Canal in McKinley Hill, Taguig City. I was one of the priveledged few to be invited to the said launch and boy oh boy, it was indeed a foodie experience like no other. 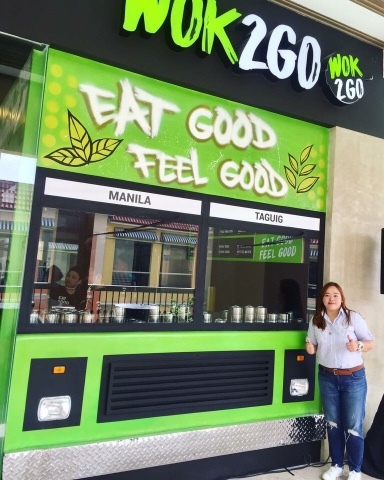 Wok2Go is a fast food that has a facade and a theme of a food truck yet, diners can sit down on their casual-dining styled stools inside the resto or tables and chairs outside. What makes it even more fun is that you can watch your food being cooked right before your eyes! They offer a wide array of authentic sauces and fresh ingredients. 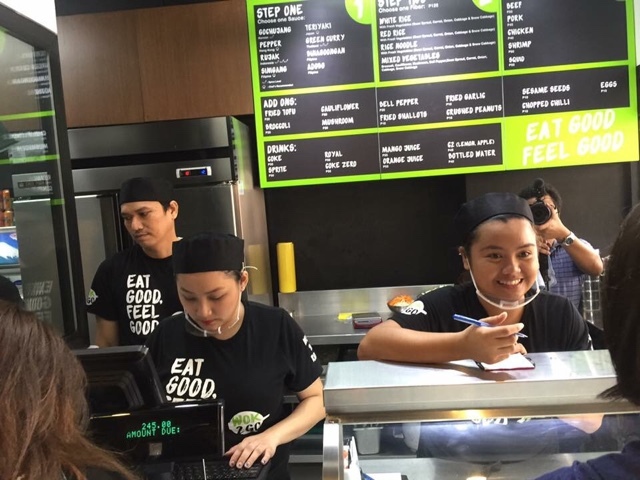 Wok2Go is definitely set on taking the whole casual dining into a whole new level being the first in the country. Wok2Go offers both local and international sauces. 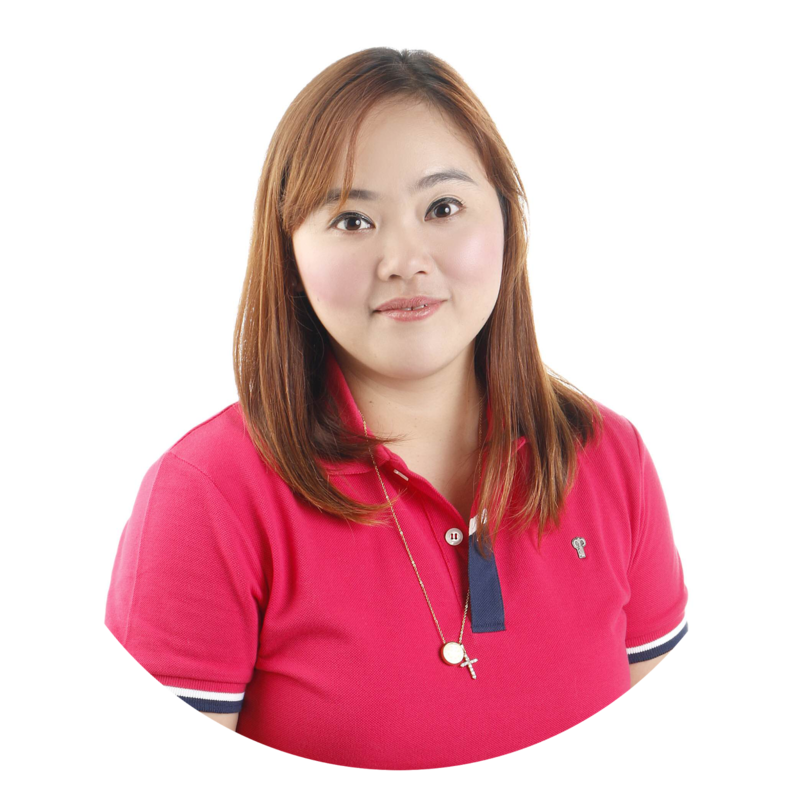 Local taste lovers can choose from sinigang, adobo, and binagoongan sauces. While the more adventurous ones who like to try international flavors can choose from Hong Kong Pepper, Korean Gochujanf, Thailand Green Curry, Indonesian Rujak and Japanese Teriyaki. The sauces will go perfectly with fiber such as red or white rice, rice noodles or mixed vegetables. After choosing your sauce and fiber, you can then move on to choosing you meat from beef, pork, chicken, shrimp or squid. But the vegetarians need not fret because they also offer a wide array of add ons such as fried tofu, mushrooms, broccoli, cauliflower, bell pepper, fried shallots, fried garlic, crushed peanuts, sesame seeds, or chopped chili. The result? A unique taste to your work. Some of the best combinations that come highly recommended are Hong Kong Pepper sauce with white rice, beef, fried tofu and broccoli, for the spicy lovers, Indonesian Rujak with rice noodles, shrimp, fried tofu, fried shallots and fried garlic for add ons. Hey, there are 1,760 combinations that can be made out of their wide variety of sauces and toppings! You can always come back and try them all. The whole process is super fast, choose your sauce, choose one fiber to go with it , choose your meat and add ons and the food will be cooked fresh and fast before your eyes in a minute. It's fast food with fresh ingredients! The whole process would mean that the woks will be shaked while cooking so all the vitamins, minerals and fiber remains in your bowl. Wok2Go is a healthier alternative to your regular fast food meal. 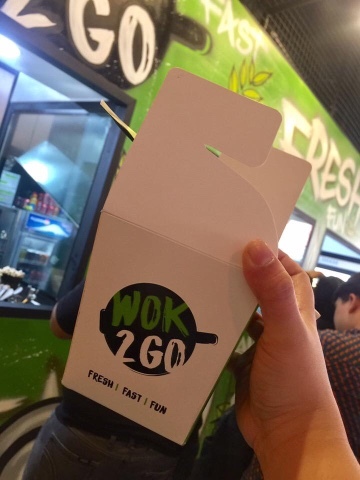 Wok2Go's mission is to give each of our customers that healhy fast food option and present them with a unique dining experience. 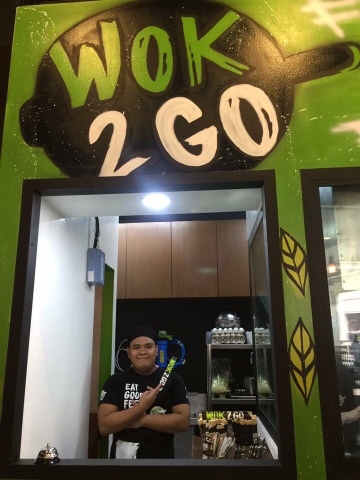 Again, Wok2Go is at the 2nd floor of Venice Grand Canal Mall. What are you waiting for? Try it now! Follow them on Instagram: @wok2goph or like their Facebook Page Wok2Go.